we are thrilled to announce that @_itmeansbeautiful has won the Dinah Shore contest! if you didnt win, dont worry, tickets are still available for this incredible annual event. see you in Palm Springs bbs! its your very LAST CHANCE to get in on the contest to win 2 saturday night tickets to @thedinahshore! come party with @bristeves @kianalede @leikeli47 @kodieshane and so many more this spring break! heres how to enter… 1. follow us on instagram 2. like this pic & tag the friend you want to bring with you 3. turn on post notifications so you will be the first to know if you are the lucky winner! want to party with @leikeli47 @kodieshane @kianalede @bristeves and so many more for spring break? so do we & we want you to come with us! thats why were making it super easy for you to win 2 saturday night tickets to @thedinahshore heres how to enter… 1. follow us on instagram 2. like this pic & tag the friend you want to bring with you 3. turn on post notifications so you will be the first to know if you are the lucky winner! want to party with @kodieshane @kianalede @leikeli47 @bristeves and so many more for spring break? so do we & we want you to come with us! 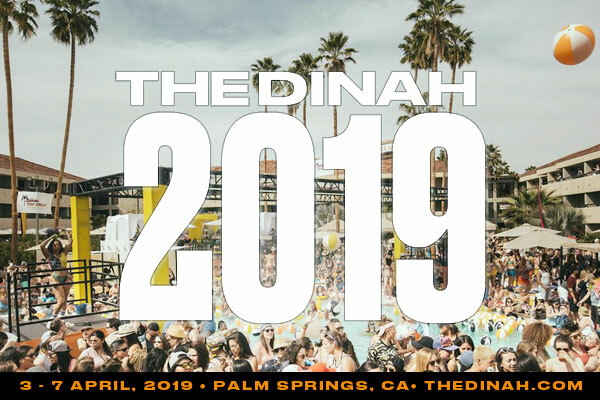 thats why were making it super easy for you to win 2 saturday night tickets to @thedinahshore heres how to enter… 1. follow us on instagram 2. like this pic & tag the friend you want to bring with you 3. turn on post notifications so you will be the first to know if you are the lucky winner!